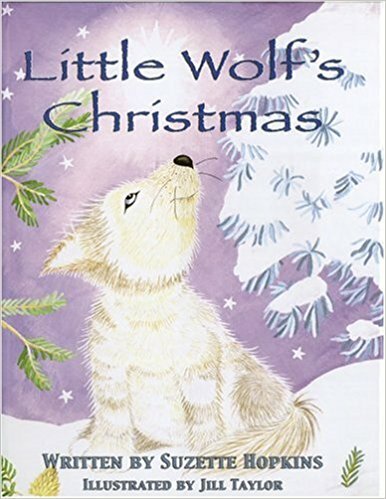 Little Wolf's Christmas is the classic retelling of the Christmas story told from a Mexican Gray Wolf's eye. 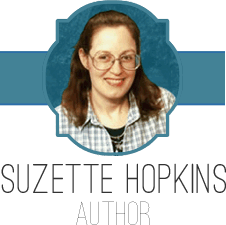 The story was inspired when I was working with Apache and Navajo children at a school. The Wolf Sanctuary in Eureka, MO released Mexican Gray Wolves unto its native land of the White Mountains. The fictional story is set in the White Mountains and shows what life might have been like for a wolf pack. The story is told from a wolf pup's eyes. Little Wolf's Christmas is beautifully illustrated in water color. Copies of Little Wolf's Christmas is available by direct order from the author and includes shipping and handling of the hardbound edition. Please include shipping information when ordering. Or you may check book signing information on my event page. 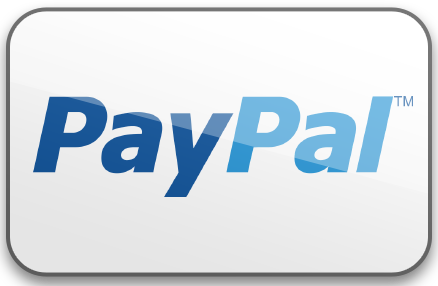 Paypal is $13+3 shipping and handling USA only.